The attractive village of Threlkeld is just ten minutes from Keswick and provides a peaceful and tranquil base for your next holiday. 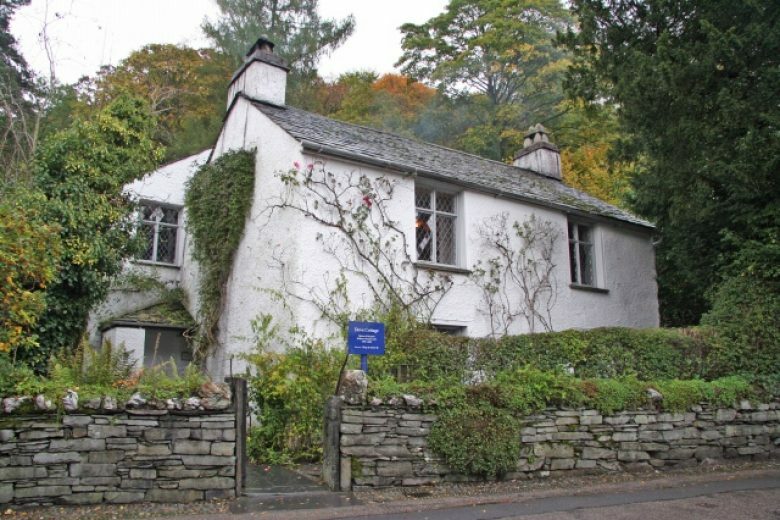 Mount Pleasant is a superbly spacious and well-appointed large cottage built from slate with a brown hue mined locally and unique to Threlkeld. The property has superb views from every aspect and is well sited in the village. Complete Refurbishment in 2011 ensures every aspect of Mount Pleasant is finished to a luxurious standard including sumptuous carpets, bespoke hand built the kitchen and stunning bathrooms and it is wonderfully located just a short way from the best pubs and cafes in Threlkeld. Four spacious bedrooms provide space for up to eight guests and two dogs are welcome too. The ground floor has a roaring open fire in the snug, perfect for cuddling up in the evenings and the dining kitchen is large and open plan with the latest amenities and a large dining table for family meals. The first floor is home to a larger lounge as well as the first bedroom and victorian style bathroom. The top floor has three further bedrooms one ensuite and another luxurious Victorian style bathroom. Private parking for up to four cars allows ample space for visitors during your stay and a comfortable patio style garden and veranda are ideal for enjoying the occasional al fresco meal. Mount Pleasant offers four bedrooms (sleeps eight), four bathrooms and even a cosy snug with TV and games. All fuel, towels and bed linen are included, A cot and high chair are available upon request, and up to two dogs are also more than welcome. Private parking for four cars with plenty of extra on-street parking. Patio style garden and veranda, terrace complete with garden furniture. Great house with nice large rooms & off road parking, our 2nd visit to the property. A wonderful well equipped luxury cottage. Will definitely book this cottage again. 3rd stay difficult to fault, if I'm being ultra picky we had to buy our own soup ladle! A small and close-knit village, Threlkeld has a brand new café and two superb pubs, The Sally and the Horse and Farrier. It’s easy to drive into Keswick too for more range. The peaceful village provides all you could need on a day to day basis with more range as you head further afield. There is also an old railway line which enables a cycle or walk directly to Keswick from Threlkeld . 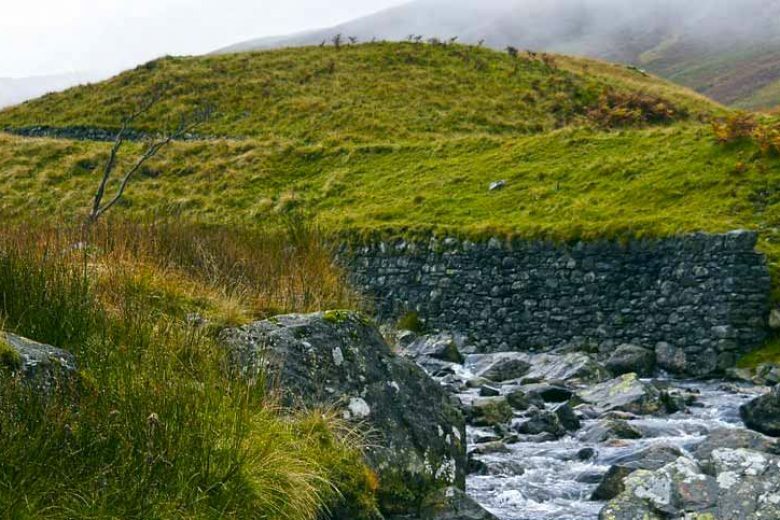 Whether out walking your dogs, planning a big hike or taking to the saddle, the surrounds of Threlkeld have plenty to offer. 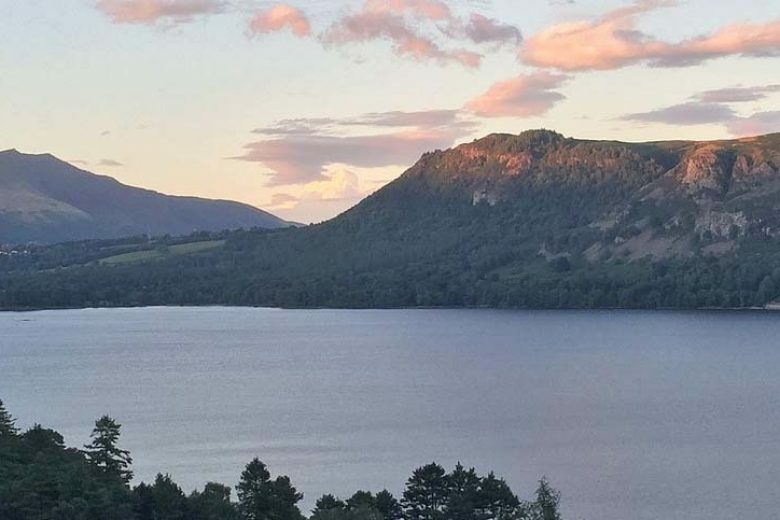 Beautiful Ullswater is just to the east whilst Derwentwater and bustling Keswick are to the west. 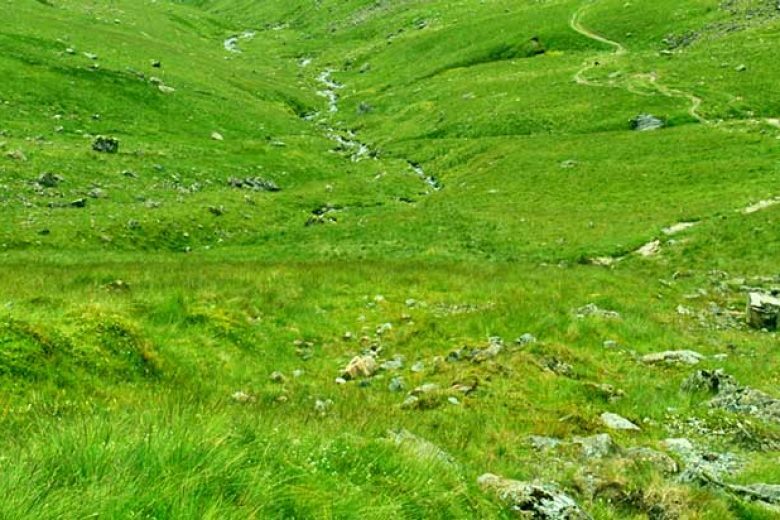 Thirlmere sits below Threlkeld and provides miles of beautiful forest for enjoyable walks and cycling days out. The second heightest peak in the region with six separate fell tops, a walk up Blencathra. 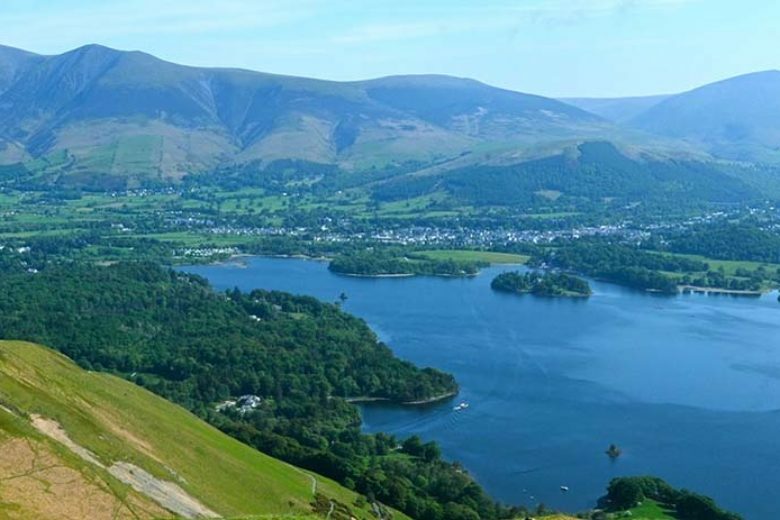 Its highest point is 2848 high and there are both advanced and gentler treks to the top, with brilliant views over the Northern Lakes and surrounding fells.